So many times on this journey we have been blessed – with great weather, with amazing ancestry discoveries and with wonderful visits. Today was one of those wonderful visit days. 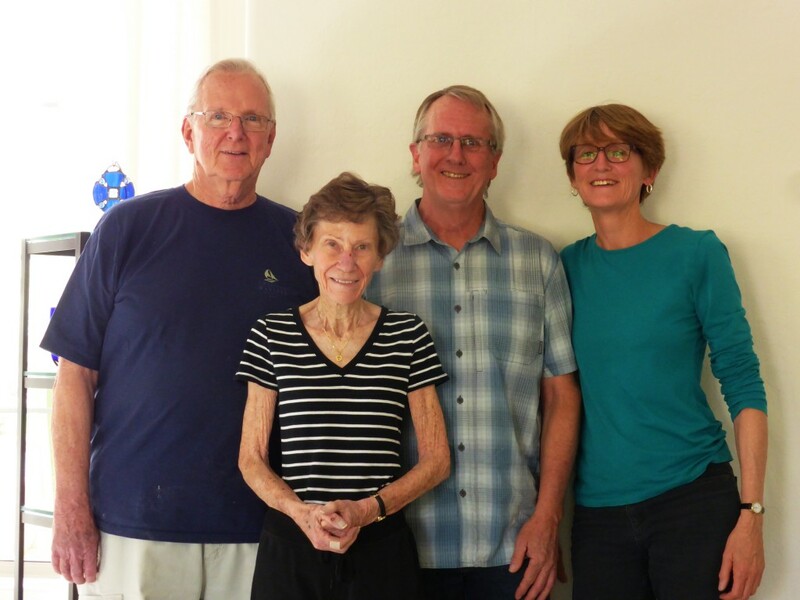 We met for the first time our Mom’s cousin, Bob Marvin and his wife, Nan in their beautiful Arizona home. Bob is our Grandmother Hallie’s brother’s son. On first encounter, Don and I both were stunned at how much he looks like the Marvin/Heck family we’ve been researching. And he is every bit as delightful as our Grandmother! We spent most of the afternoon sharing some of our Marvin/Heck/Kelley finds, and Bob shared with us some of his history with his father, Robert Waldo Marvin. We got to see some of Bob’s photos of his brother, Cloyd, a spittin’ image of his grandfather, E. Cloyd Marvin. A great beginning to what we expect will be many more delightful exchanges. And now we’re packing up tonight and heading west tomorrow. 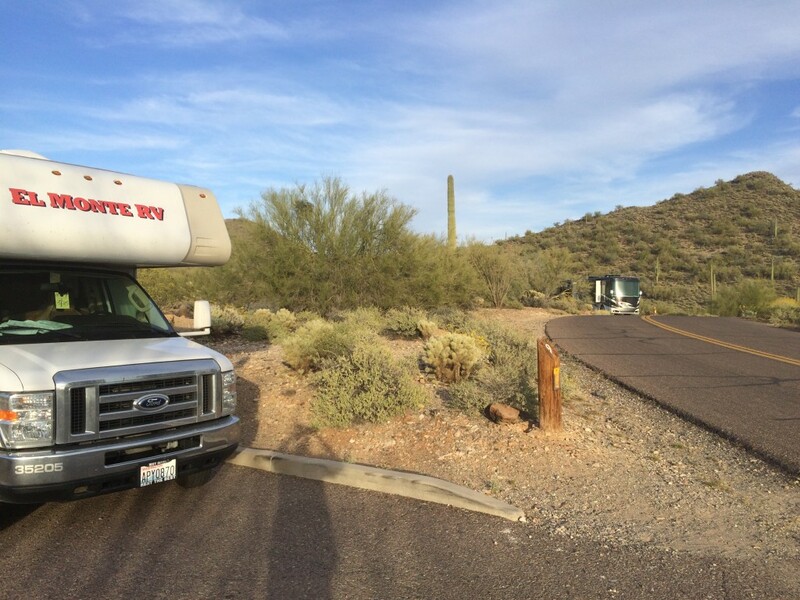 We are hoping that the 40+ mph winds that nearly toppled us today on our white knuckler drive to Phoenix will have quieted down and let us enjoy our ride home in peace. For those of you who have joined us on our ancestry journey, thanks for all your support, comments and encouragement. Signing off . . .